I posted on Facebook yesterday that I might share a little info about the next book. That's what I'm doing today! The next release is about the guys! Neil, Winston, and Grant, in case you didn't know. I'm already so nervous because I've never written anything like them before. This book is a lot of firsts for me. -My first book that is told entirely in male POVs. 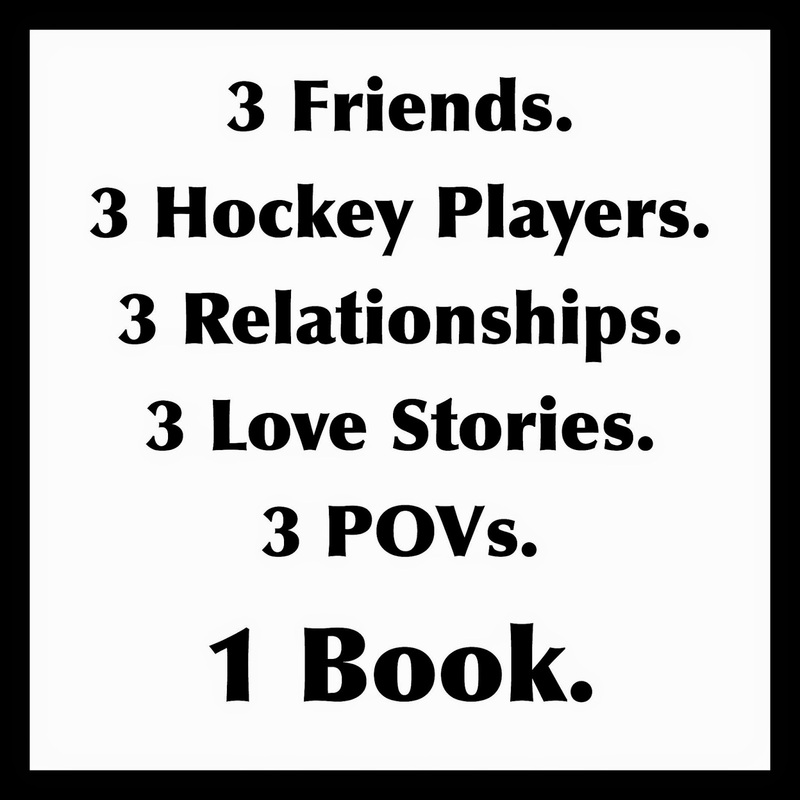 -My first book that is told in 3 POVs. -The way it is written is new for me. 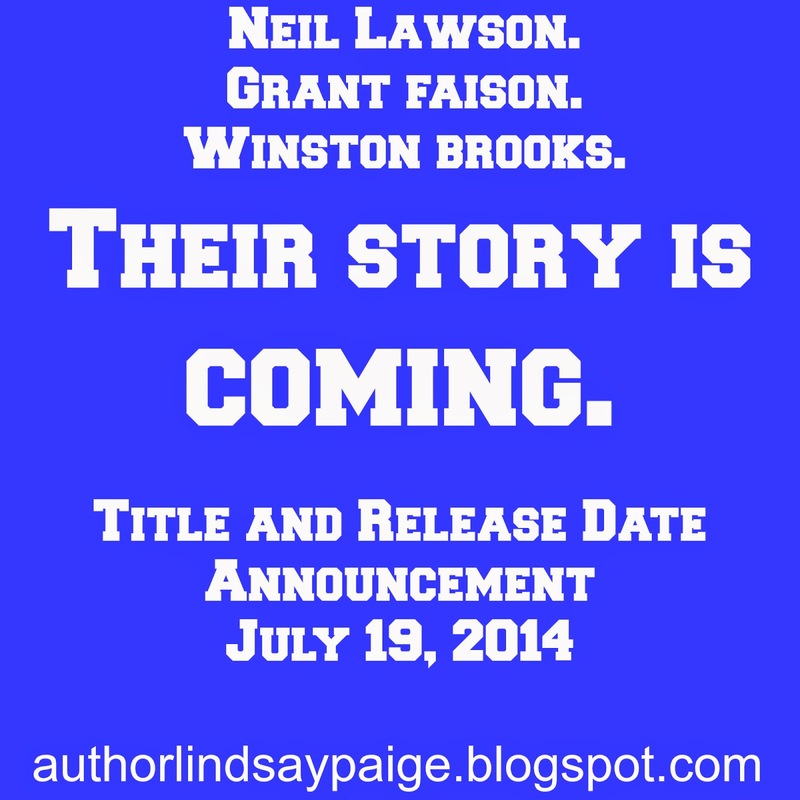 This will be a standalone NA sports romance book. Each guy, each relationship, each history is different yet intertwined together. I'm really excited and really nervous, but hopefully you'll like it.